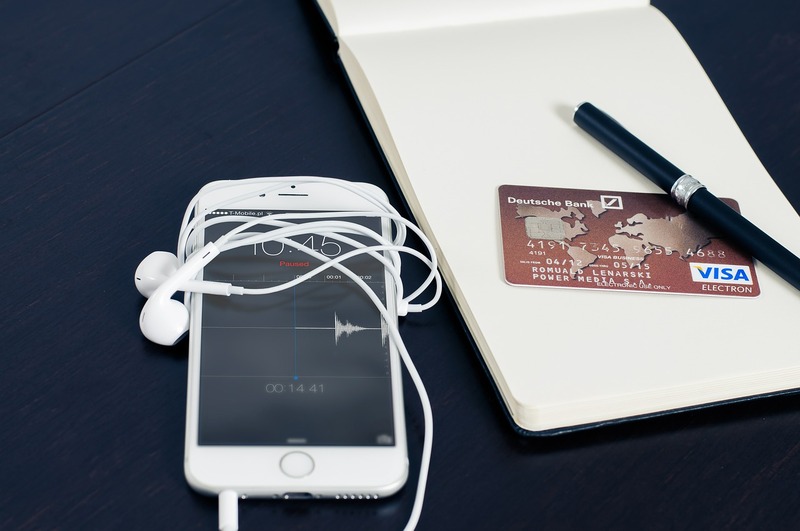 The Rise of Mobile Wallets: A Threat to Credit/Debit Cards? In this increasingly digital world, physical cash is losing its charm faster than ever. However, there are many valid reasons that support the transition. For instance, it’s inconvenient to carry a large amount of cash for big-ticket purchases such as a two-wheeler or a home appliance. Also, digital payment methods can help save money through cashback offers and special discounts. For a long time, credit cards and debit cards were the best forms of cashless payments. However, today we have a number of mobile wallets or e-wallets that are trending and quickly becoming the most-preferred option for both online and offline payments. The question is — are they really better than cards? Security has always been a big concern for the majority of digital payment methods. In fact, credit card frauds are rampant even today. So, is a mobile wallet a better option? The answer is "yes". The biggest advantage that a mobile wallet has over the cards is the protective layer that it maintains between you and the store owner/recipient. This is because when you pay someone using your mobile wallet, then you don’t disclose your bank account / credit card / credit debit details. Instead, you fetch money from your bank account and load it in your mobile wallet. In this way, your banking details are hidden and protected. Plus, even in an event of fraud, the scammer can only withdraw the limited amount that’s in the wallet which is usually not more than a few thousand Rupees. Mobile wallet and debit/credit card are both more convenient than cash. However, they both have downsides too. For instance, mobile wallets eliminate the need to carry cards as your money is in your phone itself which is always with you. However, the problem is that if you need to top up your mobile wallet and there is no Internet connectivity, then it can be a problem. Similarly, if your phone’s battery discharges by the time you need to make a payment, you can easily find yourself in a fix. Main differences between mobile wallets and credit / debit cards. People often use credit cards to increase their Low CIBIL score. This is because it's the simplest and quickest way to go about it when you don't want a personal loan or home loan, etc. All you have to do is keep the credit utilization low and pay the bills on time. Although the new-age credit rating agencies have started checking the usage of mobile wallets of their customers for the calculation of CIBIL score, the highest weightage is still given to traditional payment methods viz. credit cards and debit cards. When credit cards became popular in India for the first time, the issuers offered all kinds of discounts and perks to lure customers. In fact, the trend continues to exist, only that’s it’s overshadowed by mobile wallets. Since mobile wallets are a relatively new payment channel in India, the top financial companies are vying against each other for the market share. In that regard, they are offering cashback offers, special discounts with partner merchants/outlets, etc. As mobile phones are becoming a necessity rather than a product of convenience, it’s natural that the payments industry will work on improving the current mobile wallet products and even bring new and improved ones to the market soon. According to a joint report by Google and The Boston Consulting Group (BCG) the digital payments are poised to become a $500 billion industry in India. They will contribute 15% to India's GDP and make for more than 60% of the transactions by 2020. So, what does it tell us? It's safe to say that mobile wallets, although now still in a nascent stage and limited to only small purchases, are likely to assume a full-fledged and more mature form in the next few years. However, credit cards and debit cards aren’t going anywhere anytime soon either. This is because we have a colossus of an infrastructure for the ATMs and PoS machines. Plus, only cards can be used for making purchases on EMI basis, to withdraw physical cash from ATMs, make payments in foreign currencies, etc.